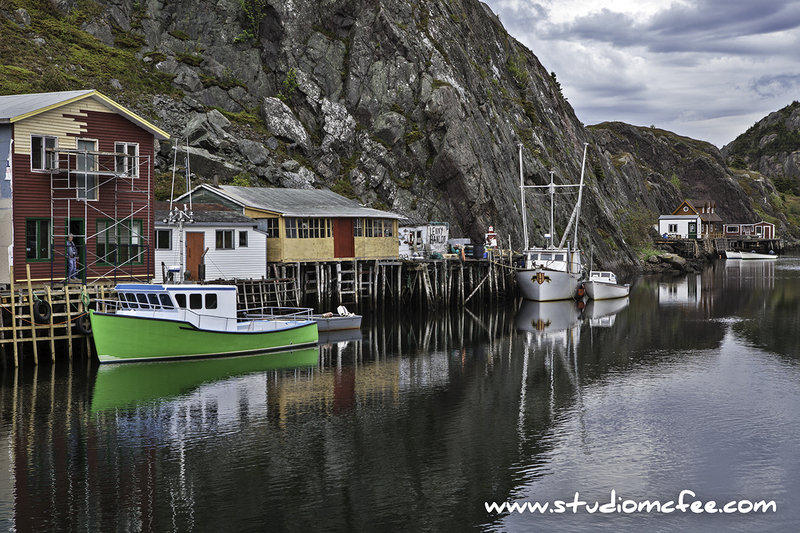 Quidi Vidi (usually pronounced 'Kiddy Vidi') is an idyllic little fishing village right in the heart of St. John's NL. It is situated in a protected bay just north of the main harbour. Quidi Vidi Harbour, known locally as 'the Gut', is also home to the Quidi Vidi Brewing Company, a Newfoundland micro-brewery. When you're in Quidi Vidi, it doesn't feel like you're in the city. You can imagine being transported to some remote outport. 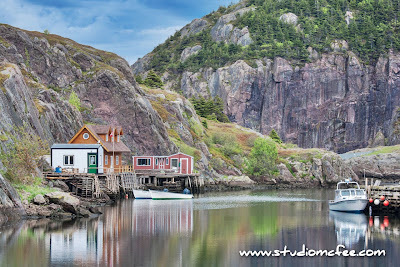 We almost missed Quidi Vidi while visiting St. John's. It would have been a shame.